Elton has achieved 26 gold, 38 platinum or multi-platinum and 1 diamond albums, has sold more than 300 million records worldwide, and holds the record for the biggest selling single of all time, Candle In The Wind 1997. 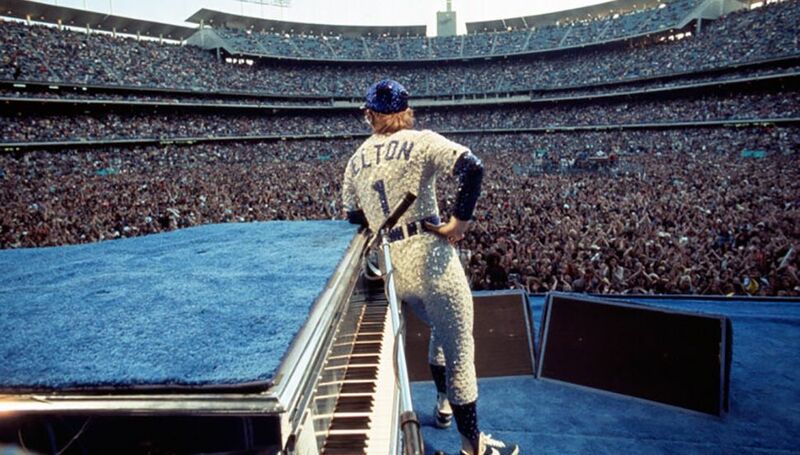 Since launching his first tour in 1970, Elton has over 4,000 performances in more than 80 countries to his credit. 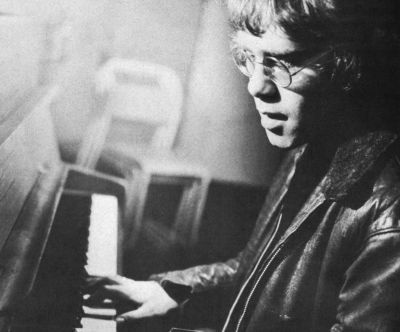 Elton is the most successful solo male in the history of the American charts and the third most successful artist overall, behind only Madonna and the Beatles. He has logged 67 Hot 100 entries between 1970 and 2000, including nine No. 1s and 27 top 10s. He achieved seven #1 albums in the three-and-a-half-year period from 1972 to 1975 — a period of concentrated success surpassed only by the Beatles. 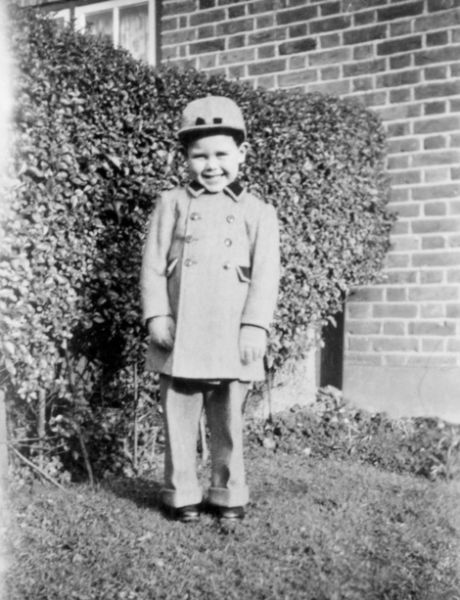 Elton was born on March 25, 1947, in Pinner, Middlesex, England, and given the name Reginald Kenneth Dwight. At the age of three he astonished his family by sitting at the piano and playing The Skater’s Waltz by ear. At the age of 11 he was awarded a scholarship as a Junior Exhibitor at the Royal Academy of Music and he attended the Academy on Saturday mornings for the next four years. Besides his knighthood, Elton’s landmark awards include Best British Male Artist BRIT Award, 1991; Songwriters Hall of Fame (with Bernie Taupin), 1992; Officer of Arts & Letters (France) 1993; induction into the Rock and Roll Hall of Fame, 1994; Polar Music Prize, 1995; MusiCares Person of the Year, 2000; Kennedy Center Honor, 2004; Billboard Magazine Legend of Live Award, 2006; Songwriters Hall of Fame Johnny Mercer Award (with Bernie Taupin), 2013; BRITs Icon Award, 2013; Rockefeller Foundation Lifetime Achievement Award, 2013 and the Harvard School of Public Health AIDS Initiative Leadership Award, 2013. In 2002, he was awarded an honorary doctorate from the Royal Academy of Music and in 2004 he became a Fellow of the British Academy of Songwriters and Composers. Elton has won 13 Ivor Novello Awards between 1973 and 2001, been nominated for a Grammy Award 11 times (winning in 1986, 1991, 1994, 1997 and 2000), and received the Grammy Legend Award in 2001. Three of his albums have been inducted into the Grammy Hall of Fame, including his 1970 eponymous album. Elton has 3 Oscar Award nominations (winning in 1995), and a Tony Award (with 4 nominations) for Best Original Score for Elton John and Tim Rice’s Aida in 2000. 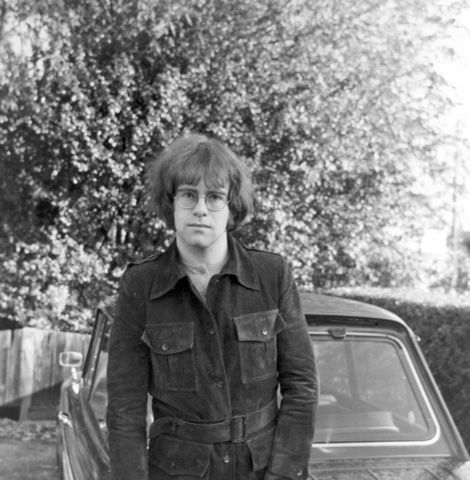 Top left: April 1969 - Elton with his new Hillman Husky Estate auto. Bottom left: Elton in a smart winter coat. 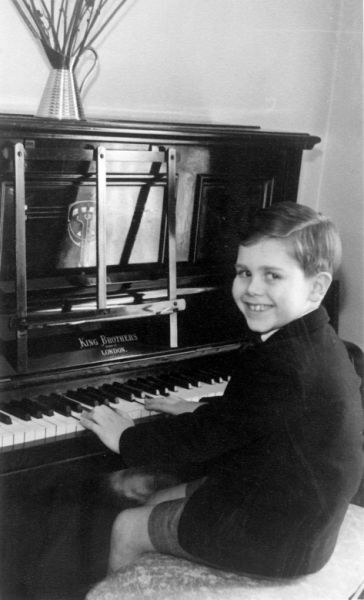 Right: Elton playing piano at age 6 in Pinner, England. The Lion King on stage. Music may be Elton John’s first passion, but another abiding interest runs it a close second: sport. 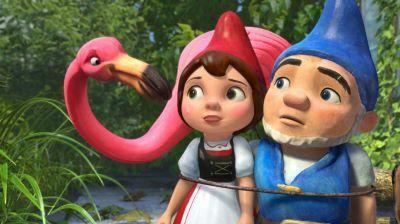 In some ways, it’s an unsurprising second love, as the parallels are numerous. A devotion to high-level performance, the adrenaline rush of playing in front of big crowds — and the ever-present knowledge that you’re only as good as your last performance. To rise to — and stay — at the top in both disciplines also requires similar qualities: stamina, endless practice and an unstinting professional approach. Oh yes, and a rich seam of natural talent. Elton’s most publicised involvement with the sporting world is his enduring connection with Watford Football Club. It was the club he supported as a boy and of which he later became Chairman, guiding it to the highest echelon of the professional game in England. In 2012, he founded Rocket Sports Management, with the aim of guiding emergent sporting stars through their careers, whatever the highs and lows. 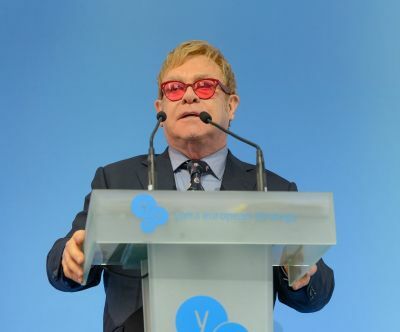 When Elton is not recording or touring he devotes his efforts to a variety of charities, including his own Elton John AIDS Foundation, which has raised over $300 million and funded programs across four continents in the 24 years it has existed. He has also been a regular performer at fundraisers for the Breast Cancer Research Foundation, the Rainforest Foundation, and the Robin Hood Foundation. 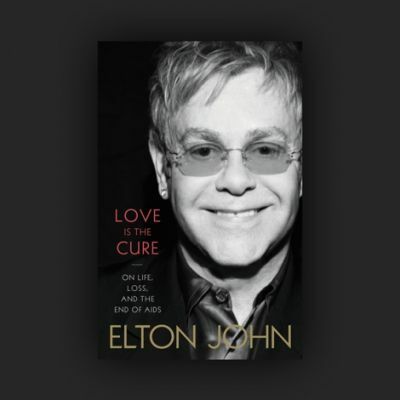 Elton is Patron or Ambassador to 23 charities and is a Member of Executive Advisory Board to four charities and endows scholarship funds at The Royal Academy of Music and the Julliard School of Music. Rocket Entertainment Group incorporates Rocket Music, Rocket Pictures, Rocket Stage and Rocket Sports.  Each has been co-founded by Elton John and focuses on the development and management of artists, athletes and projects across the entertainment industry as a whole.